For the VII edition, Assiteca awarded the best practices on Digital Trasformation. 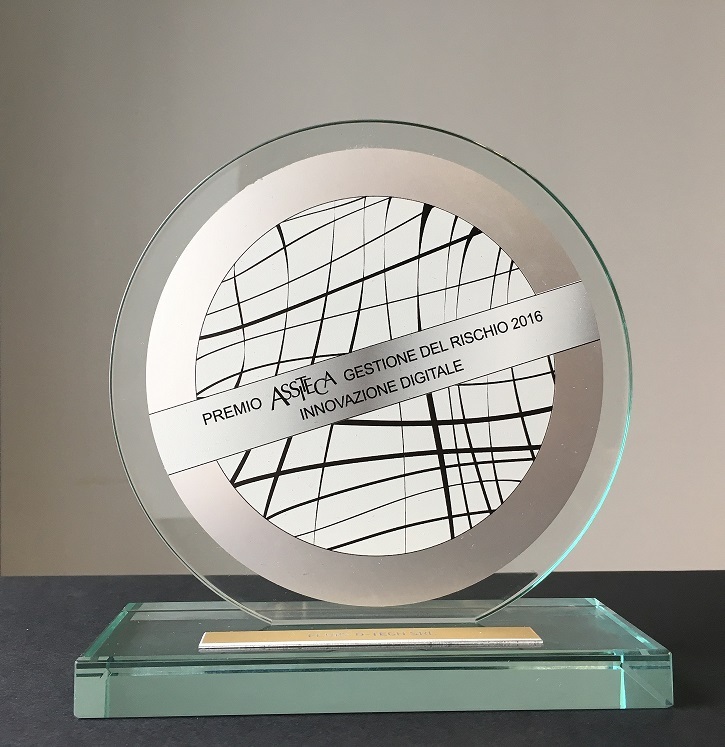 We are honored to be finalist of this important recognition at national level organized by Gruppo Assiteca, the major insurance broker in Italy and the first broker to be traded on the AIM. We have been selected by the School of Management of Politecnico which assessed our projects of Smart Manufacturing. This recognition acknowledges the success of our activities as part of our Industry 4.0 action plan which allows Fluid-o-Tech to keep its technology leadership higher and stronger.